Mountains of Hope is currently building an orphanage and school for 50 vulnerable children in rural Uganda. 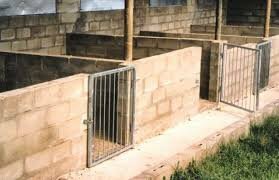 In order to make the school self-sustaining, we are creating businesses, such as a piggery. The piggery will primarily serve to funding scholarships. 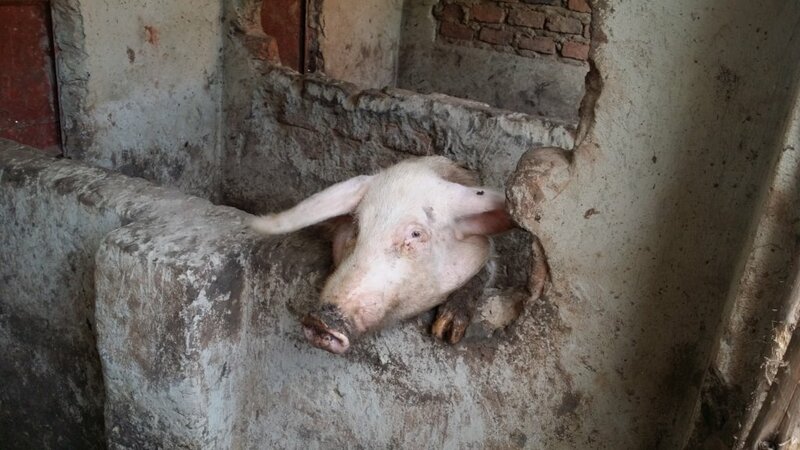 Furthermore, the piggery will teach children book-keeping and business skills, provide food for the school, and give piglets to the surrounding community. 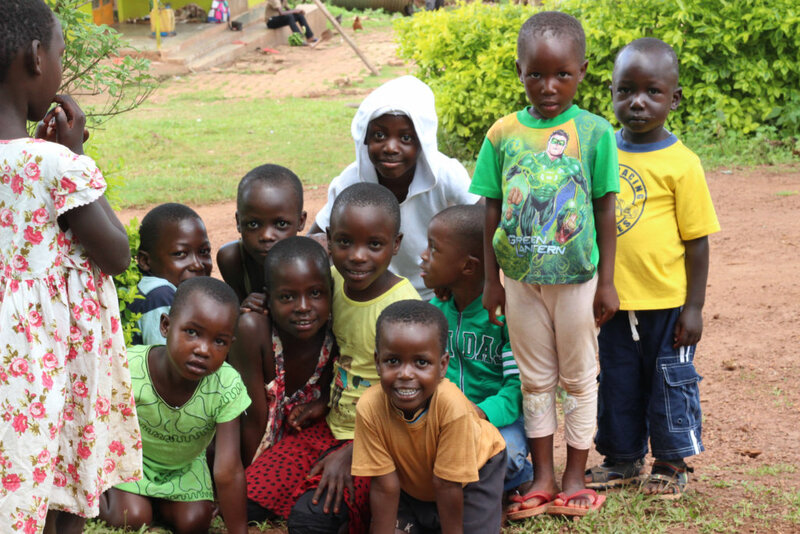 90% of orphanages in Uganda close down due to lack of funds and sponsorships. The children living there lose the stability and support that the orphanage once provided, and are forced to live on their own. For this reason, we want to make sure that our orphanage is self-sustaining, which is possible through the piggery and other small businesses. 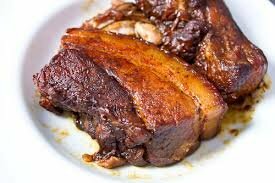 Mature pigs will be used as a food source and brought to the market. 5% of the profits will be invested in local banks for sustainable income generation. The remainder of the income will go to child scholarships and day-to-day operations of the orphanage. When piglets are produced, we will give them to community members in order to improve the economic status of local families. Children will learn valuable skills about businesses and profit management. The piggery project will unite the children at the orphanage with the community. It will provide numerous opportunities for children to ultimately go into business management. 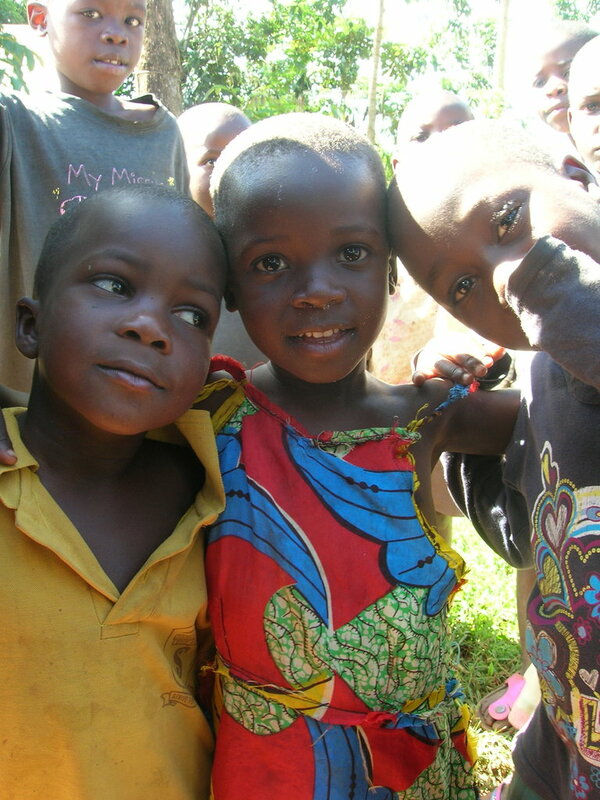 This creates a network of care for the kids as they grow up, and sense of community in rural Uganda.